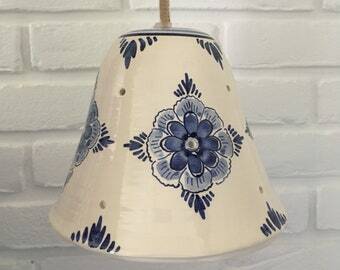 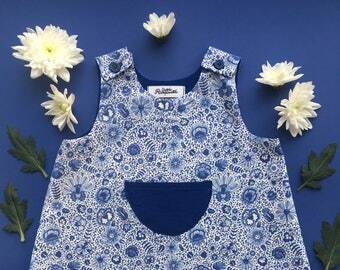 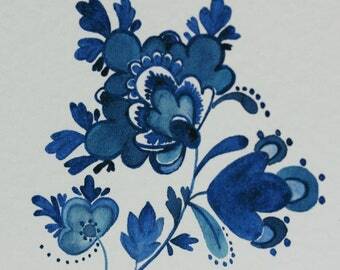 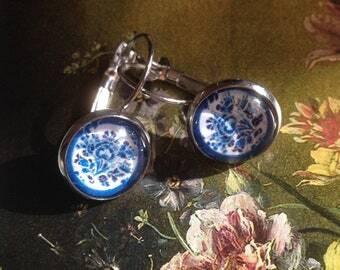 Delft Blue flower Earrings. 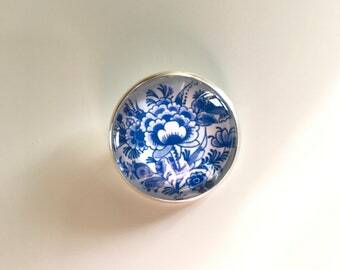 Oorsteker/PIN. 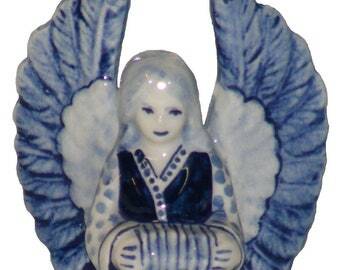 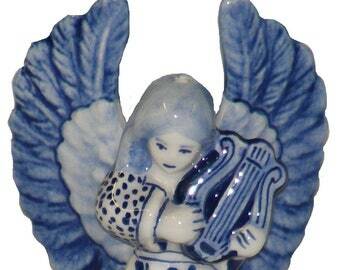 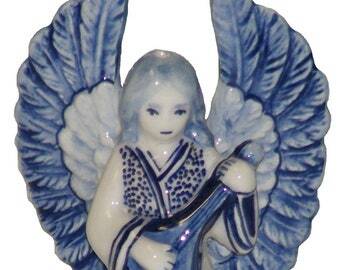 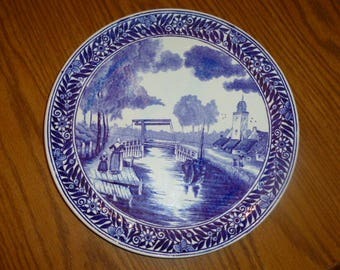 Delft Blue tiles 20th century. 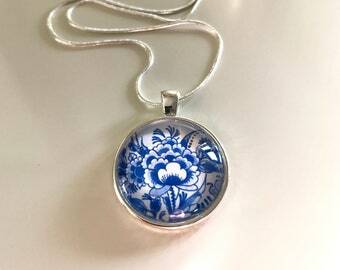 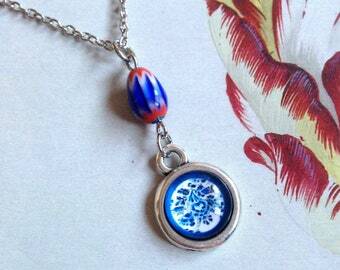 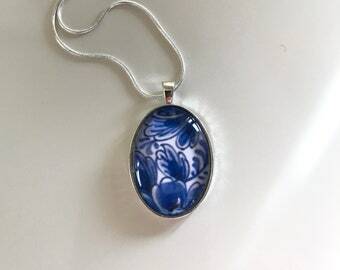 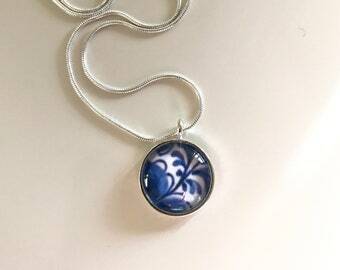 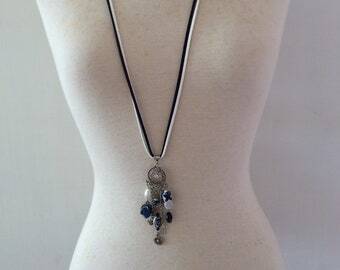 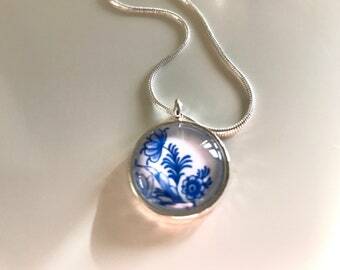 Pendant Delft blue with short fine necklace. 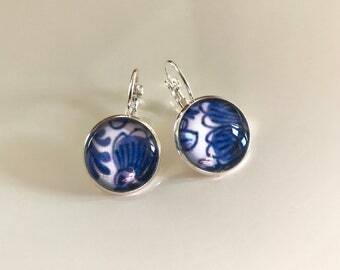 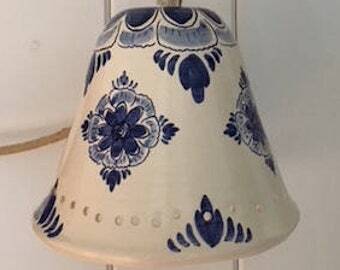 Delft Blue Earrings. 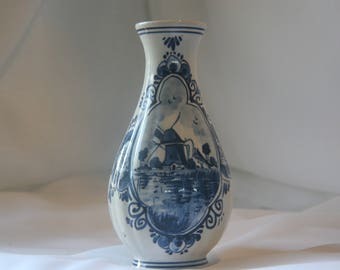 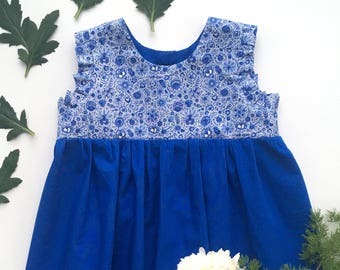 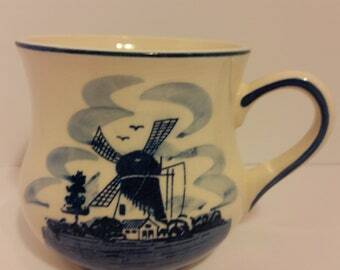 Old Dutch style. 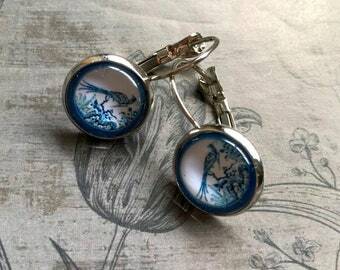 Peacocks.